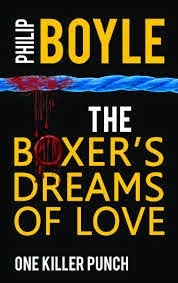 BleachHouseLibrary.ie: "The Boxer's Dreams of Love" by Philip Boyle. Eddie Brogan is worn out. A retired boxer working on the doors of nightclubs and bars but still dreaming of one last fight . A tough upbringing and years of being the fall guy in the ring have left him weary .The one good thing in his life is his on/off relationship with Edie , a club singer who dreams of bigger things . 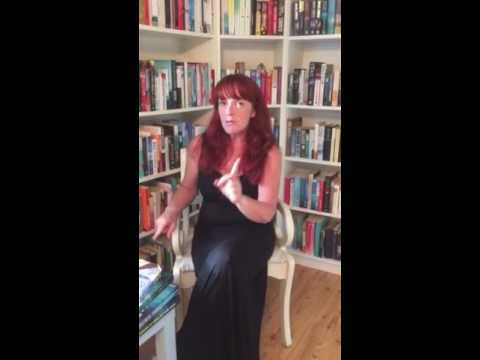 Edie has moved to Brighton and then Edinburgh to try and make it, leaving Eddie in Dublin . A chance encounter for Eddie brings his whole world tumbling down forcing him to leave Dublin . What follows is a very dark story as Eddie searches for his soul mate Edie . Eddie appears cursed as nearly all who come in contact with him end up murdered . But who is causing this havoc and will Eddie ever find peace . I found this novel to be a bit slow and dragged out in places but I will admit that I prefer a fast pace in my reading . However the book is very well written and Eddie's struggles are real and gritty . It shows how one incident can dramatically change the direction of a person's life . The body count is high and I did wonder if some of this was necessary but it's not a gore fest by any means . Overall the book is well constructed and an assured debut novel. The Boxer's Dreams of Love is published by Vanguard Press and is available in paperback and ebook format.